In the last months I have been reflecting — especially in my blog in Spanish, SociedadRed, but also here — on the impact of ICTs on political institutions, and how these institutions are — or, in my opinion, should — adapting to new forms of participation and citizen organization. I have especially addressed the highly innovative environment of these social practices, and thus (re)approached innovation, open innovation and social innovation but now under the new light of political extra-representative participation, social movements, political engagement and participation that happens “under the radar” of institutions, etc. A first result of these reflections was my paper “Casual Politics: From slacktivism to emergent movements and pattern recognition”. A communication I imparted at ESADE’s conference on social innovation: Sociedad Red e Innovación Social. And some reflections that I entitled Open Social Innovation. Peña-López, I. (2014). “Innovació social oberta: l’organització política com a plataforma”. In Costa i Fernández, L. & Puntí Brun, M. (Eds. ), Comunicació pel canvi social. 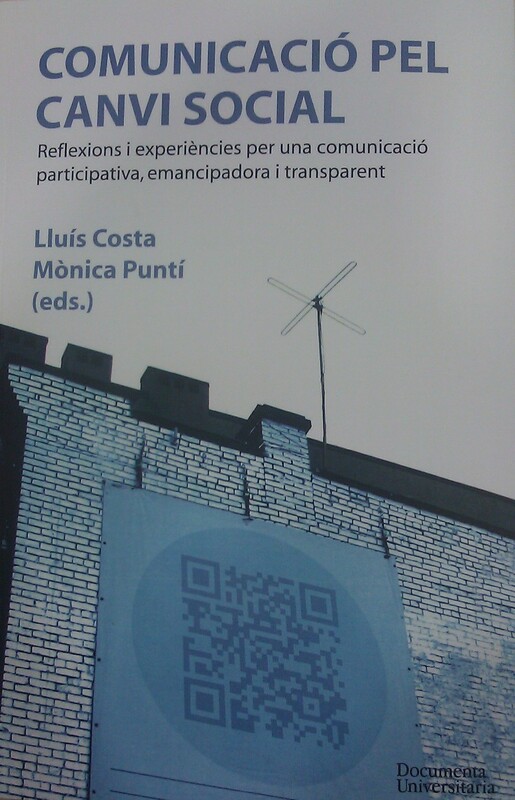 Reflexions i experiències per una comunicació participativa, emancipadora i transparent, 59-75. Girona: Universitat de Girona. Pere Losantos: how is knowledge generated in e-inclusion projects reverting in the core business of the firm? Sofía Fernández: it is the job of the non-profit wing of the company to engage the for-profit wing, raising awareness on the benefits of cooperating in finding new markets, new ideas, new partners. Carmen Netzel: does Ericsson Response act only in emergencies, or also in situations of “structural poverty”? Patricia Pólvora: only in emergencies. Which means that Ericsson Response works non-profit with NGOs in humanitarian relief, but Ericsson works for-profit with governments and telcos to develop country-wide and stable infrastructures.